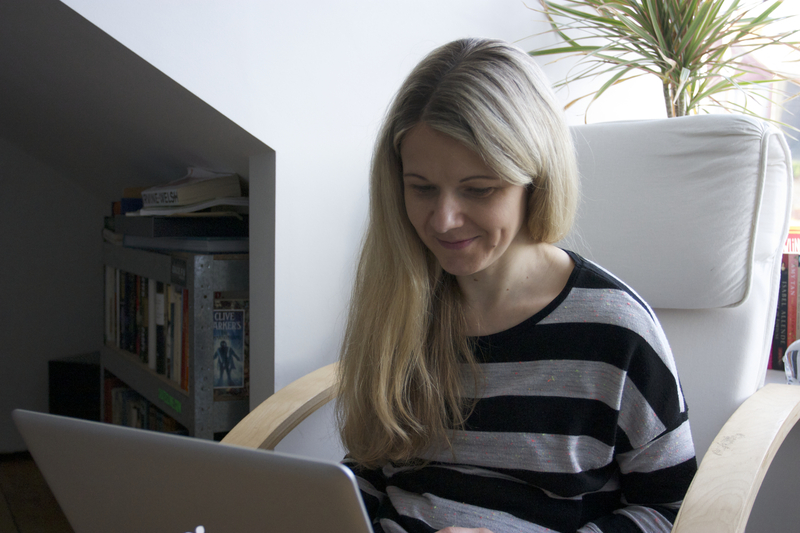 Cathy has been involved in copywriting, editing and proofreading for over 10 years. She’s edited copy for TV shows aimed at newspaper and magazine journalists, written city guide apps, proofed brochures for fashion designers and created unique copy for travel and tourism websites. These days, she writes everything from website copy to property guides and product descriptions for childrens’ toys.